A Frisbee Fun Day consists of a series introductory taster sessions suitable for Primary, Secondary or Special schools. We use a variety of discs and take a flexible approach to tailor each session to meet the needs of the group. We can visit you! Drop us a line with possible dates and we’ll give you a quote! 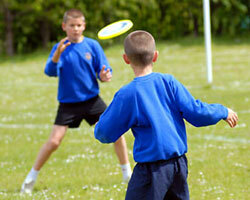 What do the School Frisbee Fun Day sessions involve? Totally amazing and entertaining demos! The sessions are delivered with an upbeat, fun and playful style. 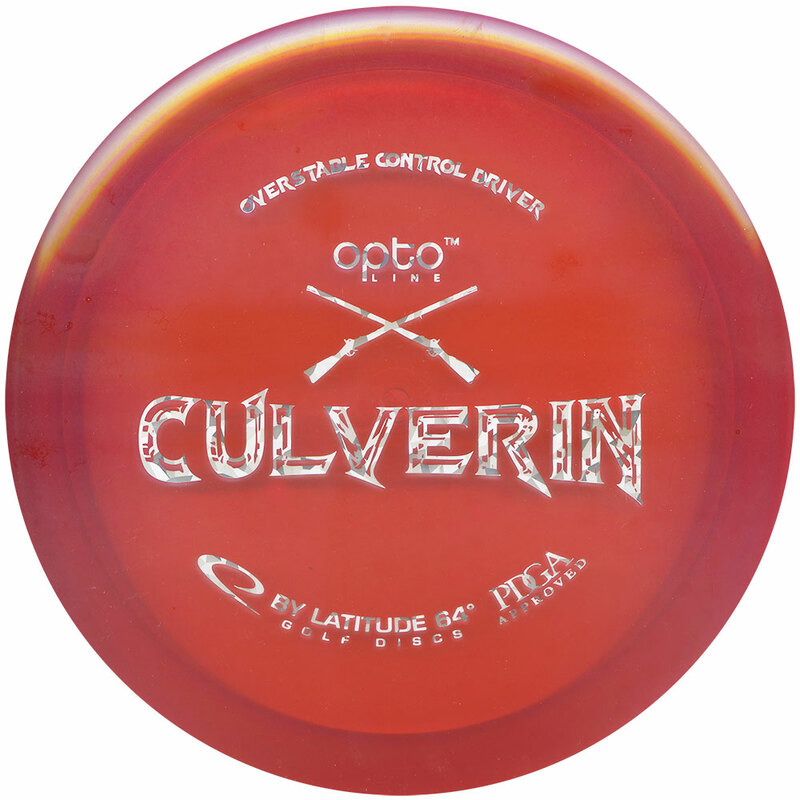 Participants always leave feeling inspired and hungry to play more Frisbee. We ensure they have the skills and knowledge to enable them to know how to go about it! Brand new mega cool Frisbee skills! The above School Frisbee Fun Day format generally works best to provide an optimum experience for the children, but larger groups and/or longer sessions can work really well too. We can also stay on a while at the end of the school day to give parents and siblings the chance to have a go! 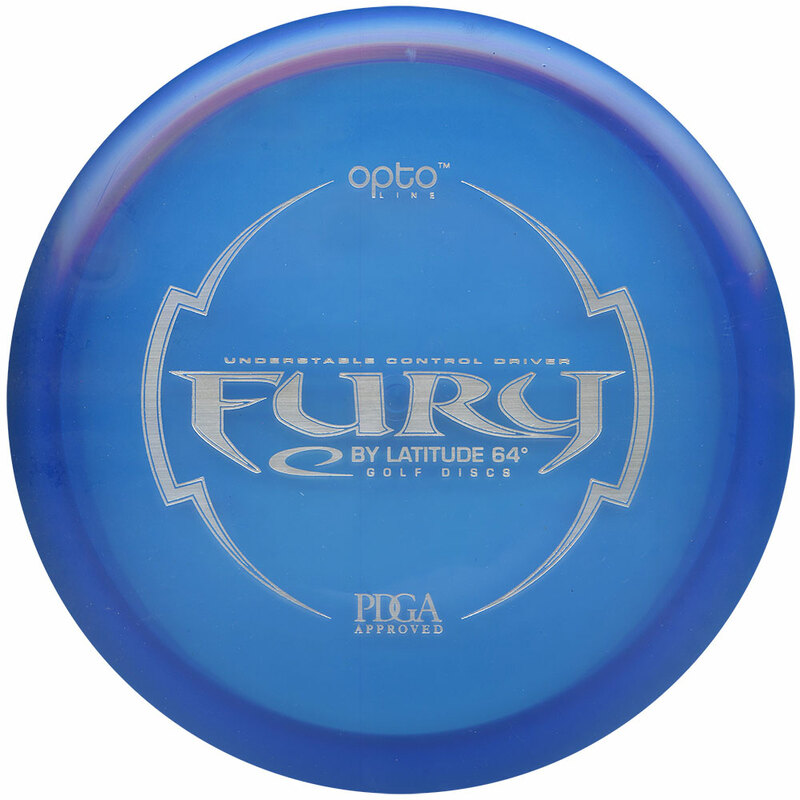 Disc Golf Activity Days and Ultimate Frisbee Days also available. Want to get trained up? Check out our Introduction to Disc Sports Course.